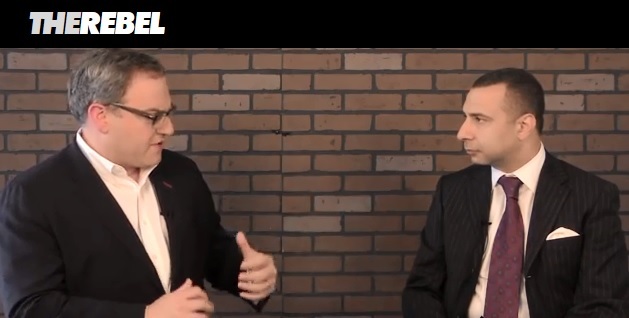 Ezra Levant from TheRebel.Media interviewed Majed El Shafie about his involvement in buying enslaved Yazidi girls from the Islamic State and smuggling them to freedom. El Shafie was born a Muslim, then converted to Christianity before becoming a pastor. For that, he was imprisoned in Egypt and tortured before making his way to Canada. On Monday June 8, 2015, Vision TV will present a documentary about Majed El Shafie’s campaign to free these slaves. 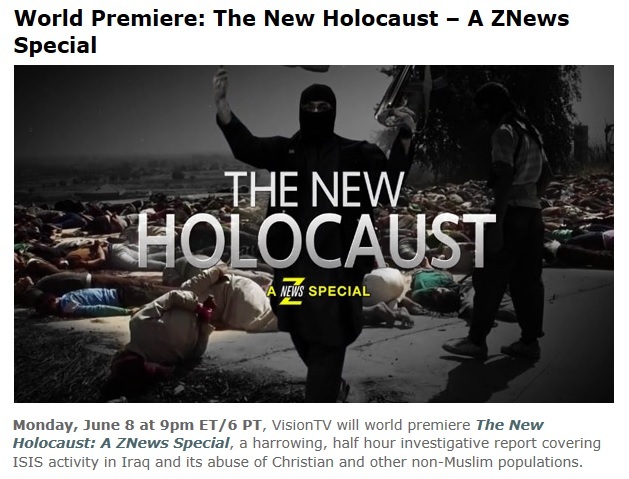 The New Holocaust airs on Vision TV June 8 at 9 pm ET.